Katherine Brunt and Sarah Taylor are set to make their international returns after England announced their squads for the upcoming tours of India and Sri Lanka. 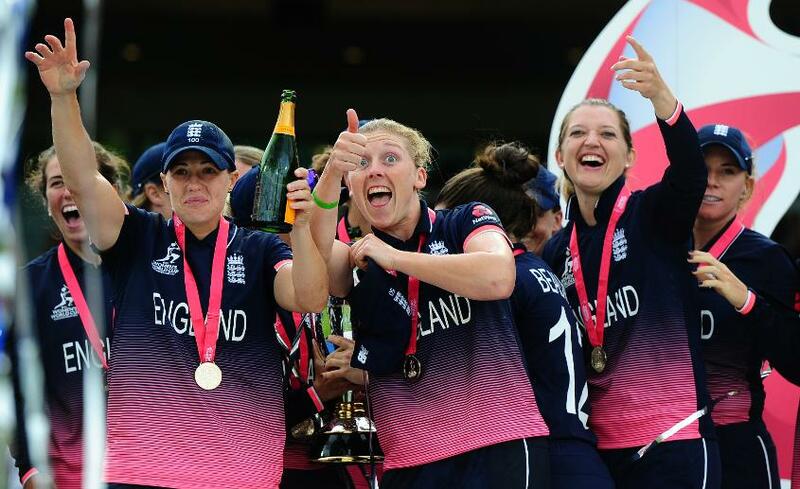 Brunt and Taylor, both of whom played key roles in England’s victorious 2017 ICC Women’s Cricket World Cup campaign, did not feature at the 2018 ICC Women’s World T20, in which England finished runners-up. 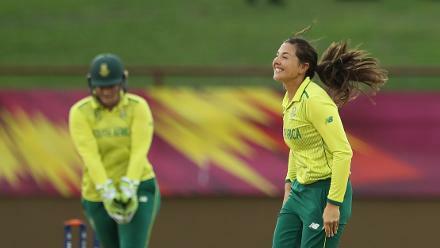 Taylor did not go to the tournament due to her on-going management of an anxiety issue, while Brunt was ruled out after a pre-existing back injury flared up in a warm-up match against India prior to the start of the competition. Brunt has been included in both the ODI and T20I squads to face India, while Taylor will only feature in the 50-over matches. The ODI series is set to begin later this month on February 22, with all three matches to be played at the Wankhede Stadium in Mumbai. The three-match T20I series will follow in March, with the matches to be played at the Barsapara Cricket Stadium in Guwahati. Neither of Brunt and Taylor will play in the series against Sri Lanka. England veteran Jenny Gunn has been rested for the upcoming matches after several years of touring. Mark Robinson, England Women’s head coach said: "We've looked to use as many players as we can to give everyone an opportunity to learn and grow as we head into a busy year. "We've included 18 players across the squads and they'll come in and out as the tours progress as we look to improve our strength in depth." England’s trip to the subcontinent will be followed by a busy home summer, with both Australia and the Windies paying a visit to home shores. "We've got a huge Ashes series in the summer, as well as hosting the West Indies, and obviously there are ICC Women's Championship points up for grabs across both of these tours so there's hard work ahead of us but we're excited,” added Robinson.